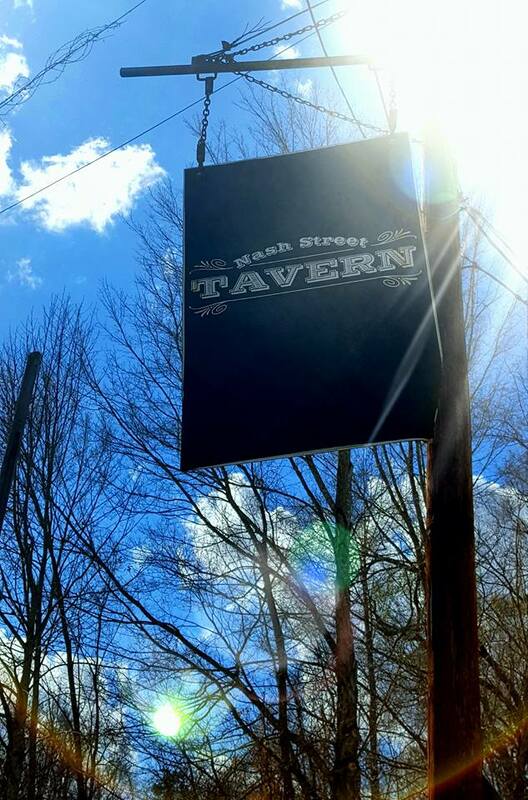 Mystery Hillbillies make their Hillsborough debut at the Nash Street Tavern. Stop by the BBQ restaurant two doors down and grab some food. Then come by for your favorite beverage and an evening of rockabilly, boogie and blues. Bring your dancing shoes. Lance White and Colby Jack will be joining Michelle for this show.